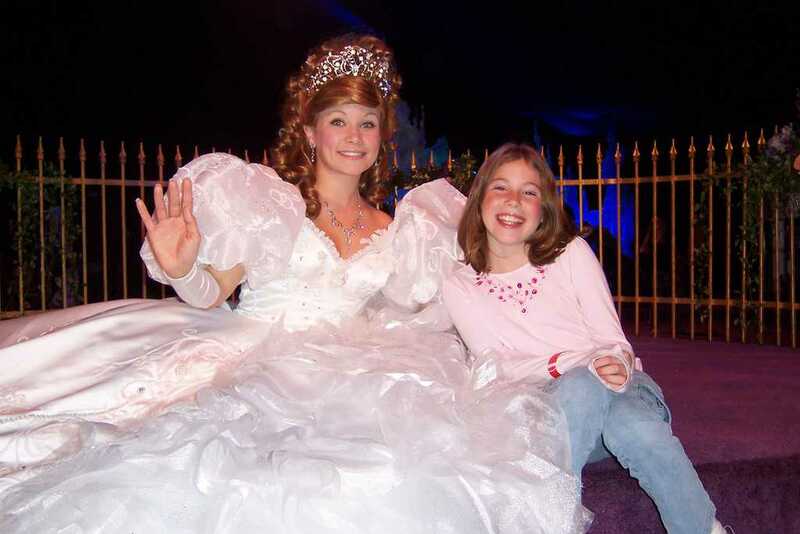 My daughter with Giselle in 2007. Met her at the presentation of the movie Enchanted at the El Capitan in Hollywood. She never hosted meets in the parks. You may have thought this post would be about how some characters might have short tempers. While it may be true for some in the heat of summer, it’s usually not the case. 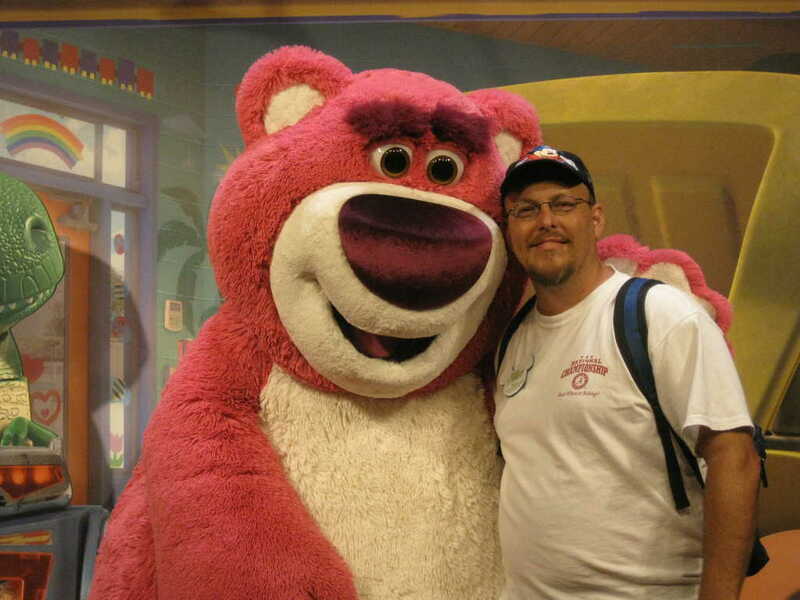 Instead of being about anger problems, this thread is to demonstrate how many characters have been released and pulled only a few weeks or months after their introduction.We’re among the fortunate few in that we’ve been to Walt Disney World countless times, Disneyland 4 times (5 times soon) and we’ve been to Hong Kong Disneyland. We’ve meet hundreds of different characters. I’m still trying to best organize the photos of the characters in order to place them here on the blog. We often visit the park shortly after a character is released to the public in order to share some valuable time with them. 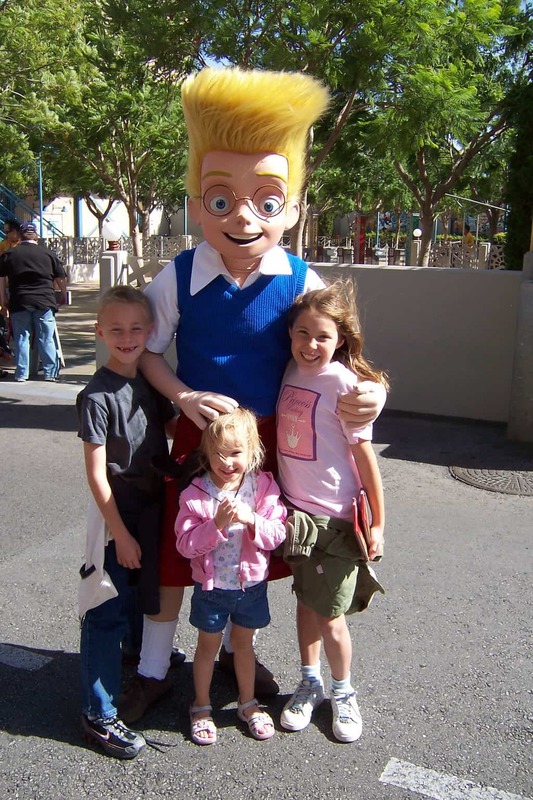 Many families may find their children are excited to “Meet the Robinsons,” only to see them pulled weeks after the movie is released. Other characters with short shelf lives could include Darby, Chicken Little and Carl Fredrickson for example. I thought I’d present a few short fuse characters that we’ve met in the last few years. 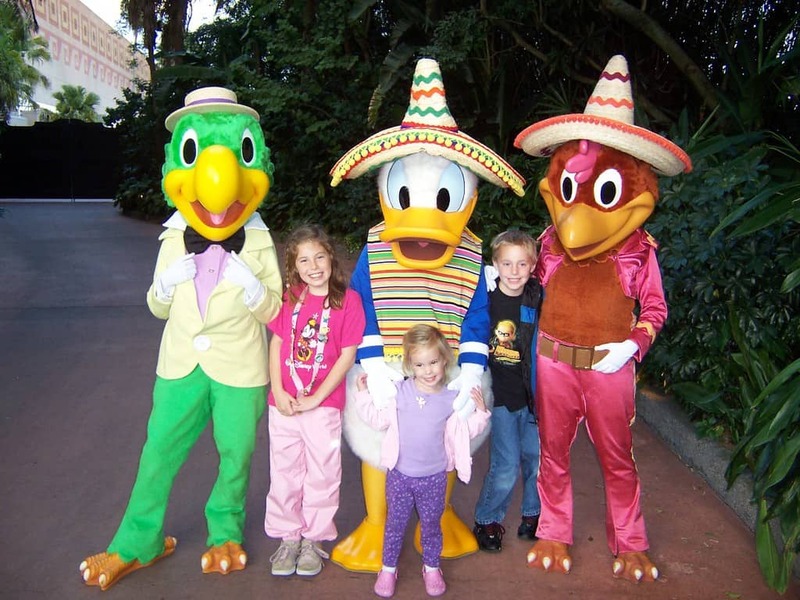 2006 – While Donald still meets in Mexico, Jose’ and Panchito have only made appearances at marathons lately. 2011 – Angelica from Pirates of the Caribbean: On Stranger Tides only appeared for a few months in the Magic Kingdom. She often had REALLY short waits and often wandered Adventureland anonymously. 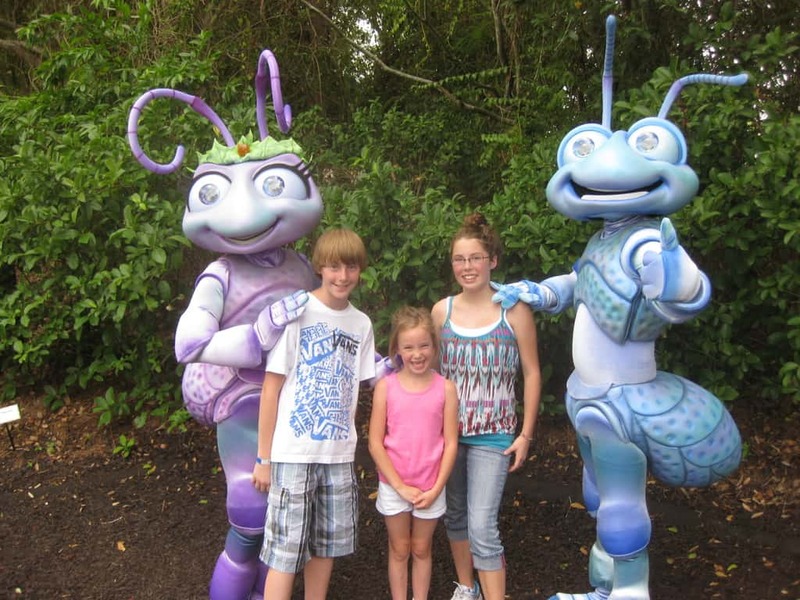 2011 Pixar Weekend – The only time we ever saw Atta at Walt Disney World was for Pixar Weekend last May. We had met her previously at California Adventure in 2007. 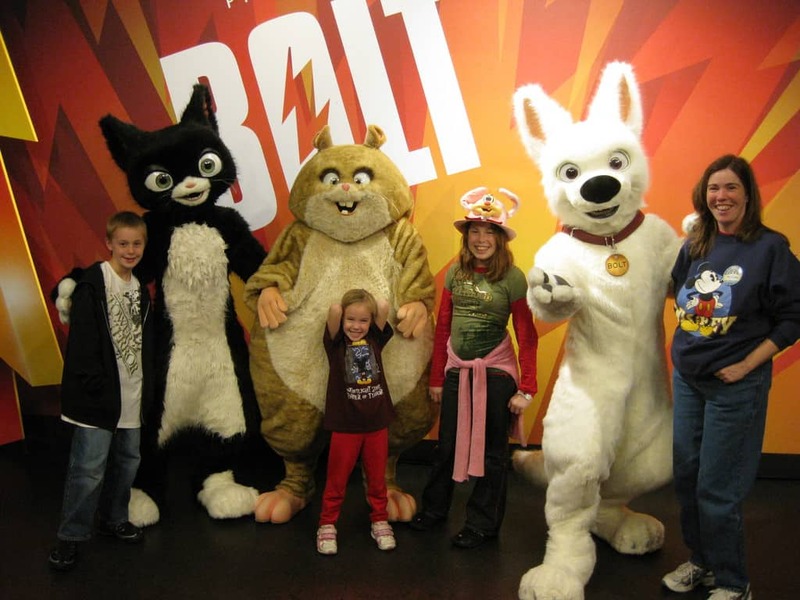 2008 – We met Bolt, Mittens and Rhino all at the same time before they were retired shortly after. 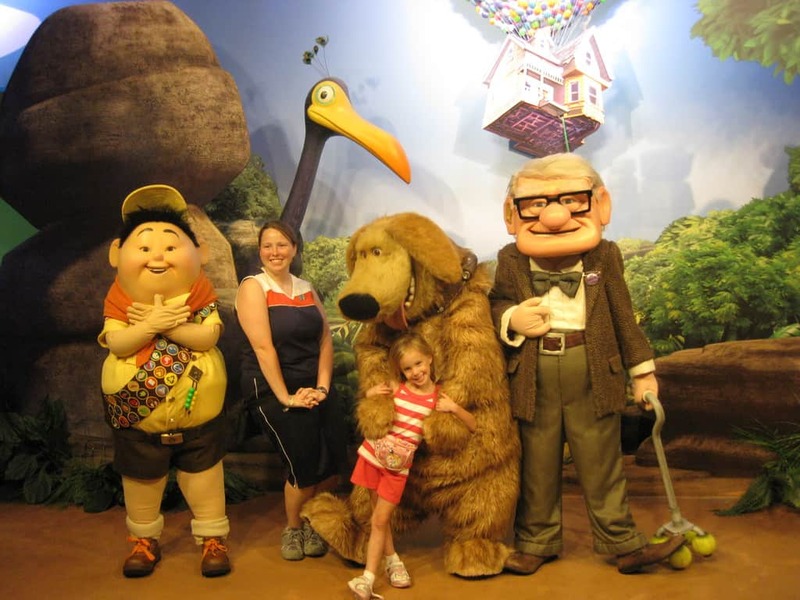 2009 – We met all the characters from UP! in one meet. 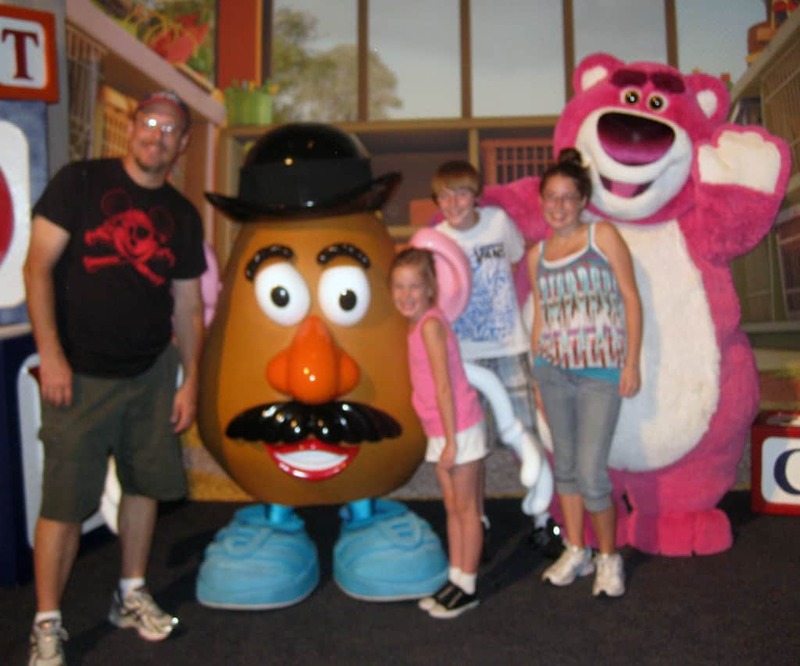 Carl has only reappeared for meets at Pixar Weekend May 2011. Russell and Dug have returned to regular meets at Animal Kingdom. 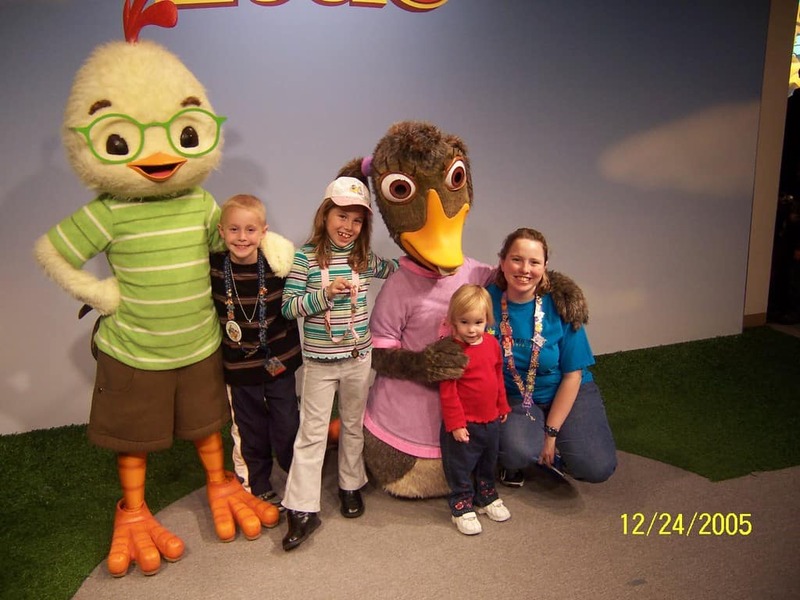 2005 – Chicken Little and Abby Mallard appeared at Hollywood Studios for only a few months before flying the coupe. 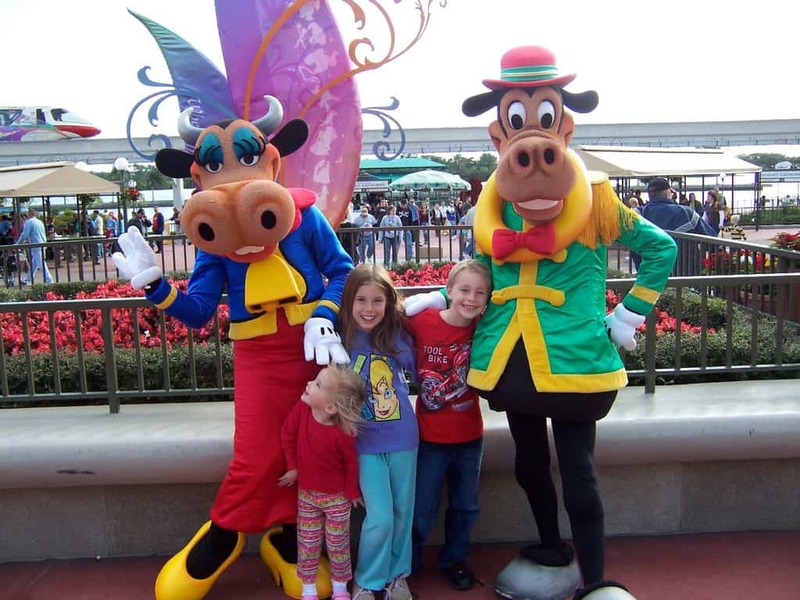 2006 – Clarabelle Cow and Horace Horsecollar. 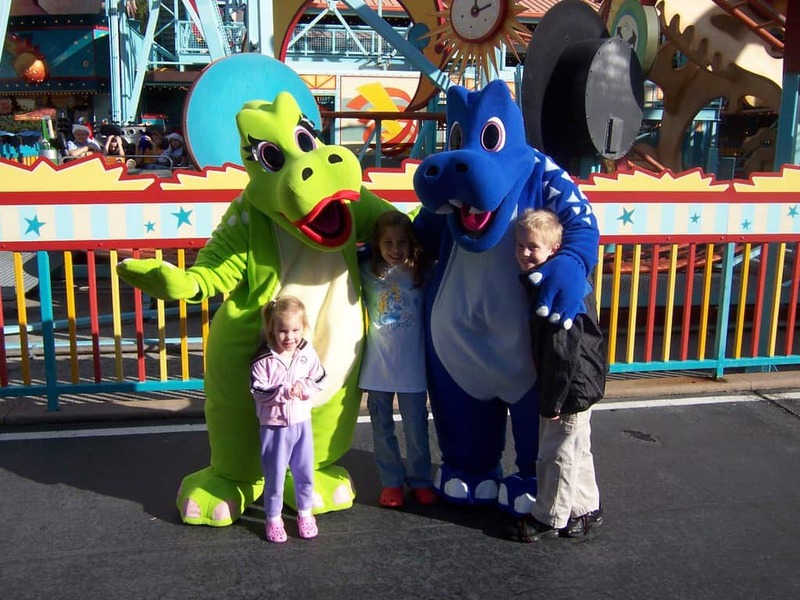 I’m glad that these two awesome characters now appear to dance with kids in the Frontierland Hoedown (which most guests don’t know exists), but in 2006 they appeared at the front of the Magic Kingdom to meet guests. 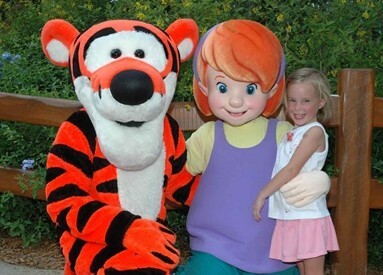 2008 – Darby appeared for only a short time in the Magic Kingdom at the Old Pooh’s playland area. She didn’t even sign for us that day. 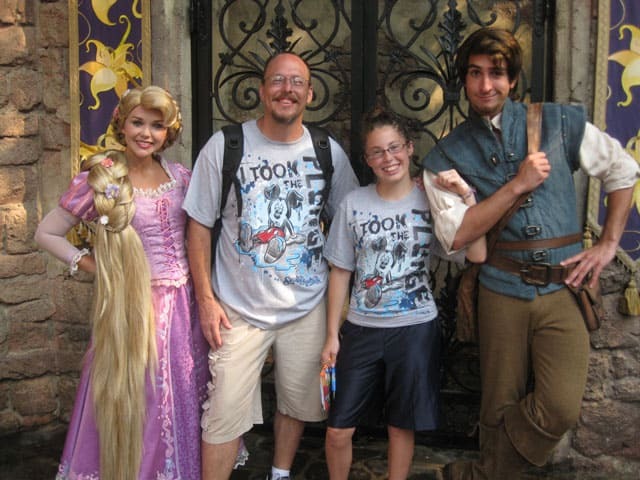 2011 – Flynn Rider appeared for only a few short months in the Magic Kingdom before being reduced to only meeting at Parties and One More Disney Day. 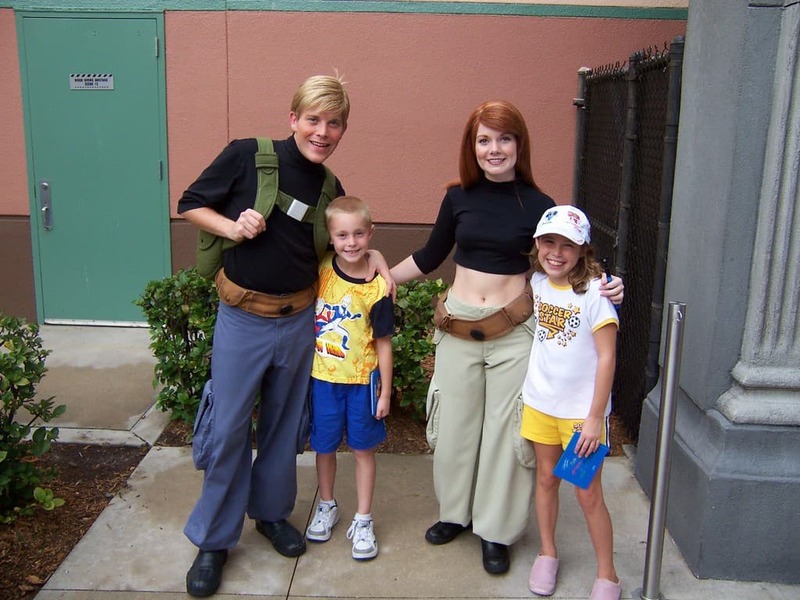 2006 – Kim Possible and Ron Stoppable. 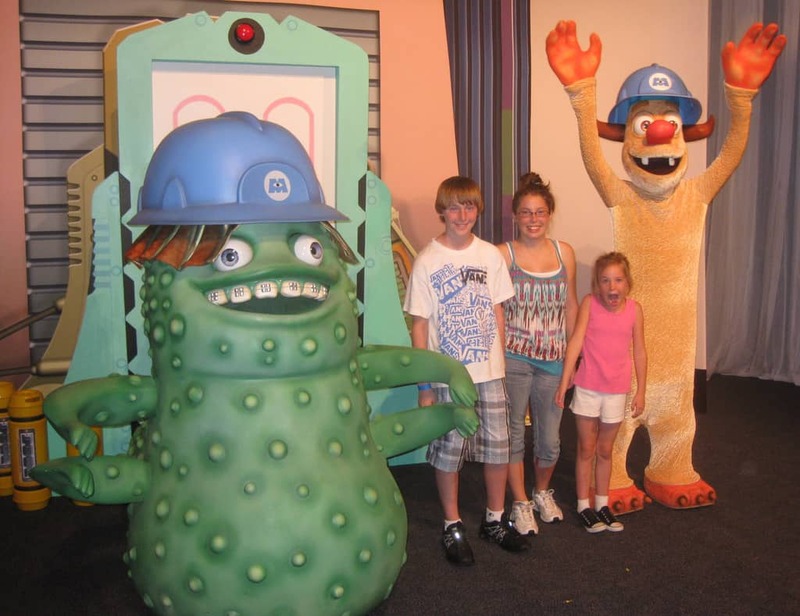 We met them at Hollywood Studios back with Mickey Avenue was teaming with characters. 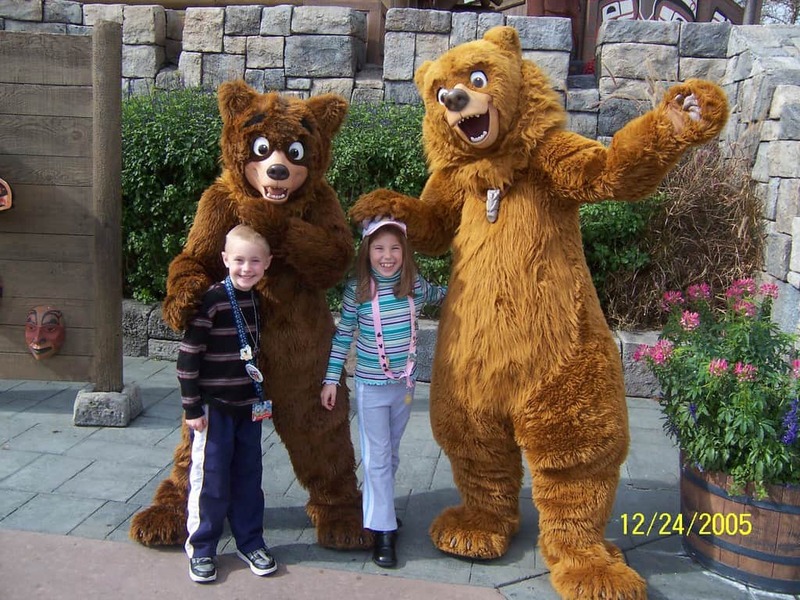 2005 – Koda and Kenai used to have regular meets in the Canada Pavillion at Epcot and we have only seen them randomly in Camp Minnie Mickey since then. 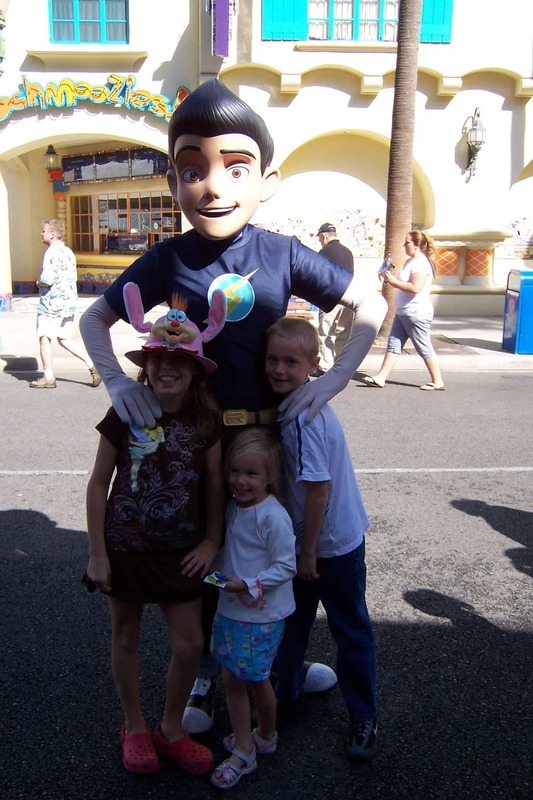 2007 Disneyland – Wilbur Robinson. We are still dissappointed that we never got to meet the Bowler Hat guy!!! WDW retired these characters faster than one could say “Doris.” We were fortunate to meet them on our Halloween Disneyland trip. 2009 – Prince Caspian. Are you seeing a trend with Disney movies that perform well at the box office and how quickly they retire meet and greet characters? 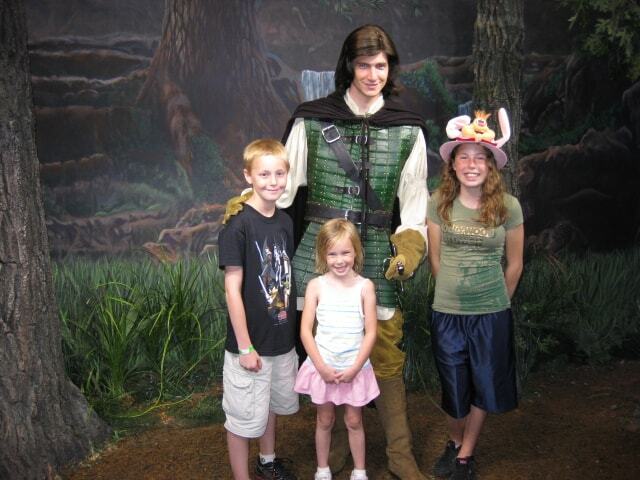 Prince Caspian didn’t stick around long, but they did create an air conditioned, unused space for him. 2006 – Rosie and TRex. 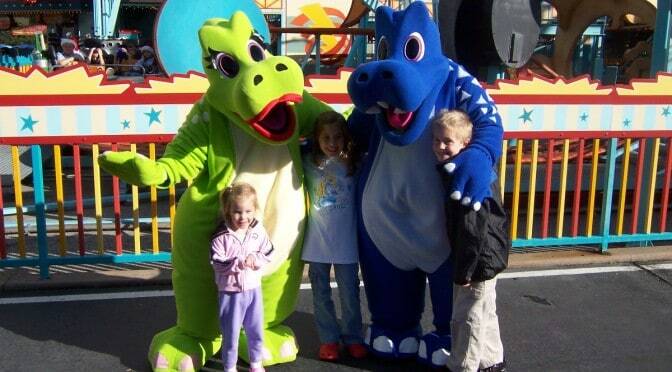 These great dinosaur characters used to offer meet and greets in Dinoland before going into extinction! I’ve tried not to focus merely on characters that tend to be really hard to find, but on those who met briefly in the parks before disappearing quickly. Did you notice that we didn’t get to meet the Ratatouille characters? They were gone so fast, we never even saw them and we go rained out of seeing them at Pixar Weekend. Can you think of some that I didn’t mention? Too bad. Maybe someday we can meet her at a special function at Disneyland or DCA (or home parks). She no longer exists as a meet able character in any park. My 4-year-old daughter’s dream character meet is Darby. I told here there is no way. I hope she’ll be happy with this picture. Thank you! Correct. Darby no longer exists as a meetable character. But I thought u met Bowler Hat Guy at the Villains Event in Hollywood..
Great information…I know last year when they announced Phineas and Ferb meet n greets we were worried they wouldn’t last till our trip bc you never know…. Personally from my family’s perspective, they cannot have too many characters or too many meet n greets! I do wish that there would not be so many repeat characters…If you take the repeats out it knocks unique characters to a fraction of what you would think it would be….